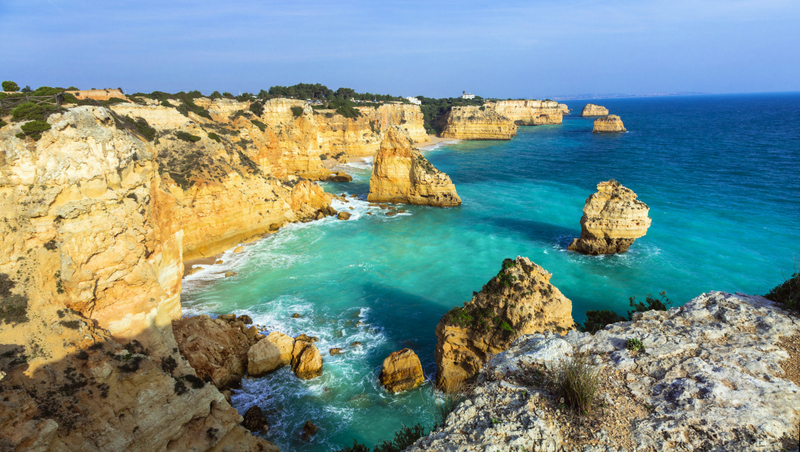 Blessed with plenty of sunshine, charming towns and golden beaches, Portugal’s Algarve region is one of the most beautiful places to visit in Europe. Among flower-covered hillsides and historic villages, the Algarve is bursting with activities for holidaymakers to enjoy, all of which are within easy reach of Faro airport. Families will find plentiful accommodation, activities and entertainment in Albufeira (under an hour’s drive from Faro), whereas peace and quiet is most readily available in Tavira or Praia da Luz. 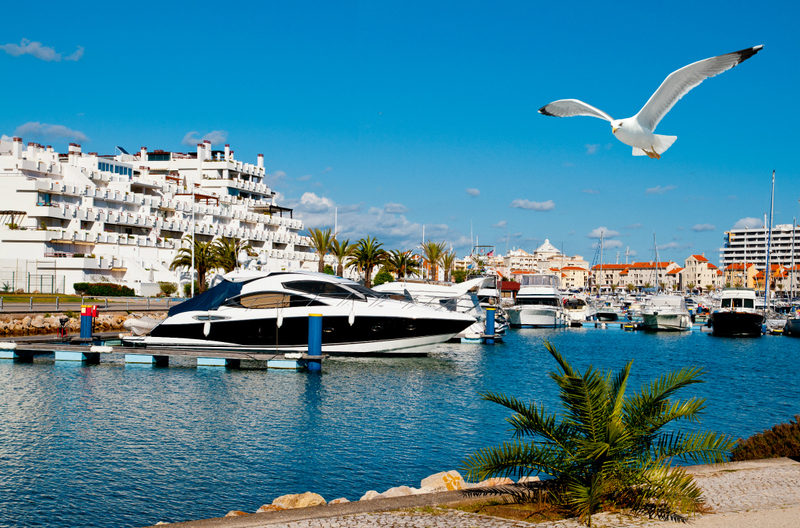 Alternatively, Vilamoura - under 30 minutes from Faro airport in a car - is the classiest and most luxurious area, ever-popular with golfers. Or if you’re heading to the Algarve to do some surfing, look for accommodation in Sagres – it’s a fair distance from Faro but the surf is more than worth it. The Algarve boasts endless stretches of sandy shores, providing ample space to bask in the sun. There are many water-based activities to enjoy too, with surfing and deep-sea fishing for those who want to make a splash, and cruises on the sea for those who don’t. The rugged cliffs at Praia da Marinha (rated in Europe’s top ten beaches) are breathtaking. Check out Praia do Anção, as the beach is just a 30-minute drive from Faro with free parking, and it’s also close to Dois Passos; one of the Algarve’s best fish restaurants. In addition, there are plenty of opportunities for a round of golf in the Algarve, which is why you’ll see so many sets of clubs being wheeled through Faro Airport. The oldest golf course in the region is still as popular as ever (you’ll find it at the Penina Hotel & Golf Resort), and although the Sir Henry Cotton Championship course is notoriously difficult, the 13th hole is a regular on world’s-best lists. Alternatively, if you’re keen on finding out about the animals of land and sea, head straight to Zoo Marine - the Algarve’s biggest tourist attraction. It’s popular with families, who appreciate the park’s emphasis on conservation and education, and you can even swim with dolphins here. On the other hand, if hurtling down a waterslide sounds more like your idea of fun, check out the Aquashow Park (close to Faro), or the Slide & Splash Water Park, which is also only a short drive away. 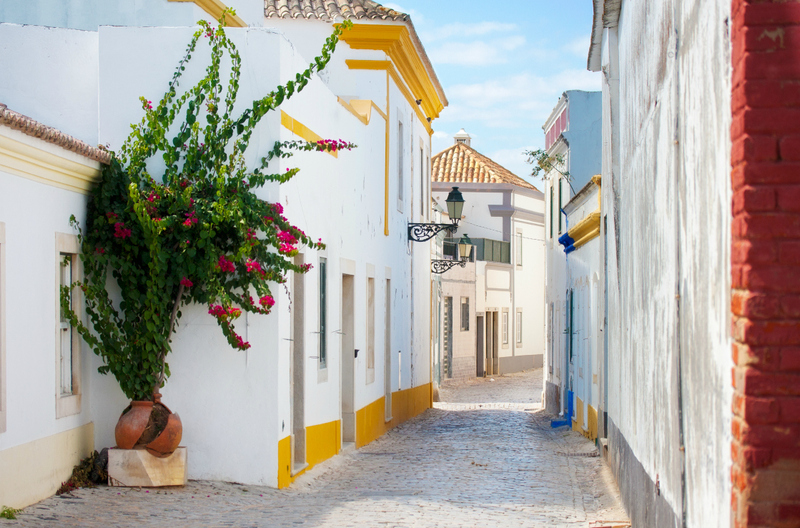 If you’d prefer a gentler pace, Algarve’s markets are a true pleasure to explore. The market in Olhao (10 minutes from Faro) is a brilliant place to buy fresh fish, and here in the Algarve you’ll be able to buy delicious seafood caught from the Atlantic Ocean including sea bass, sea bream, clams, rock lobster and octopus. Finally, while you’re driving around the Algarve in your hire car (it’s certainly the most comfortable and efficient way to see the region), drive fifteen minutes northwest of Faro and stop off at the São Lourenço Church; its whitewashed walls hide an artistic and historical marvel inside, so be sure to pack your camera. The Algarve offers a variety of choice activities and places to visit for an eager traveller, and whether you’re looking for non-stop thrills or a relaxing break, there’s plenty on offer in the region.